We welcome your interest in Snug Harbor Village, and we can't wait to welcome you to this resort-style waterfront village. Of course it all starts with choosing the location to begin building your family's dream primary or second home - and we have homesites to choose from! 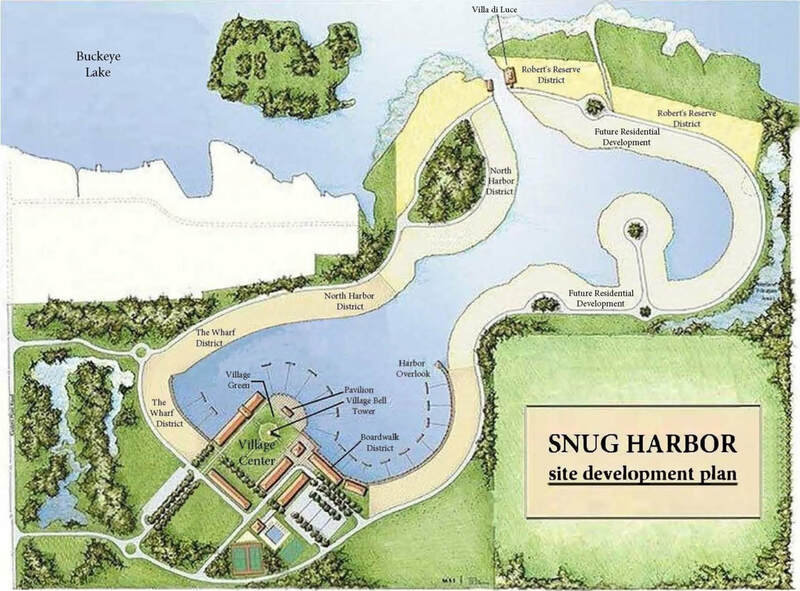 Now is the time to make the Snug Harbor experience your own at the best price and value.